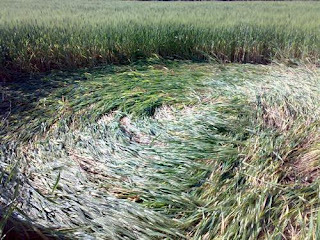 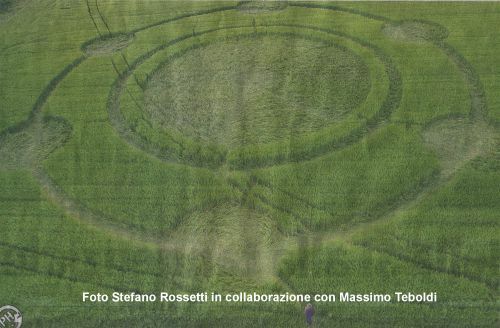 Crop Circle at San Benigno Torino Italy ... Reported on the 6th of May 2010 ! 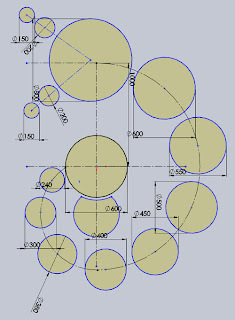 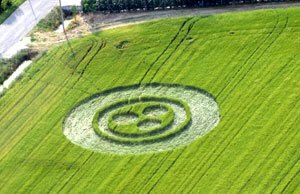 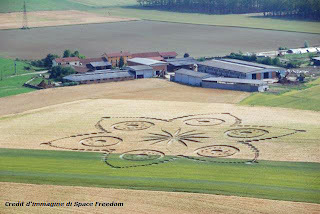 Crop Circle at Basiano Near Milan, Italy ... Reported on 26th of May 2010 ! 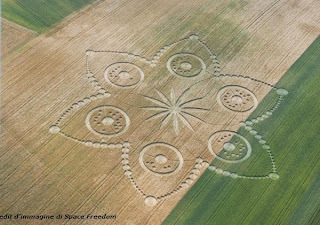 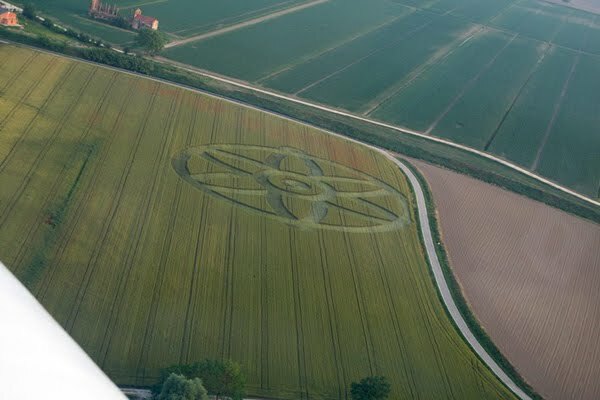 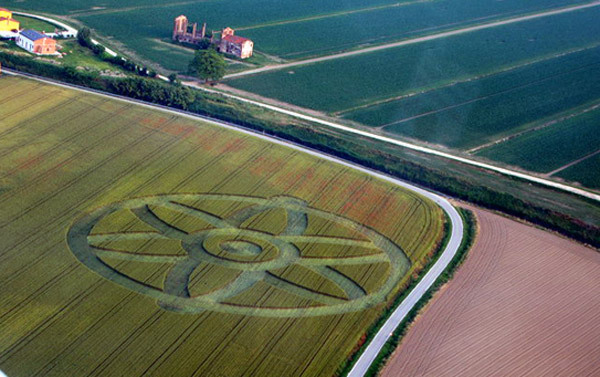 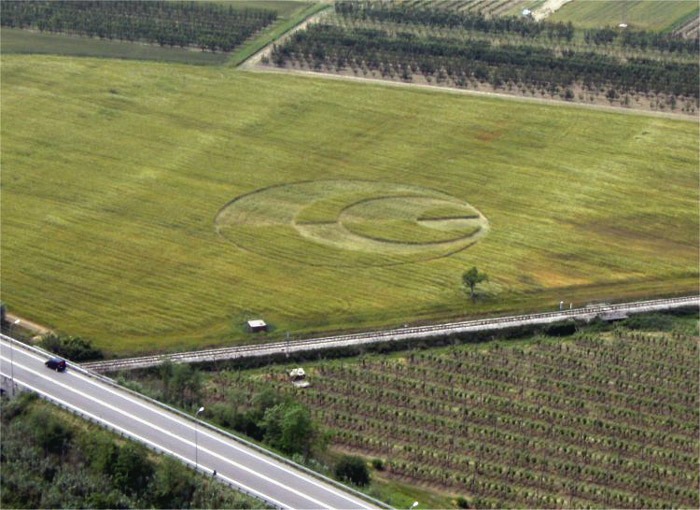 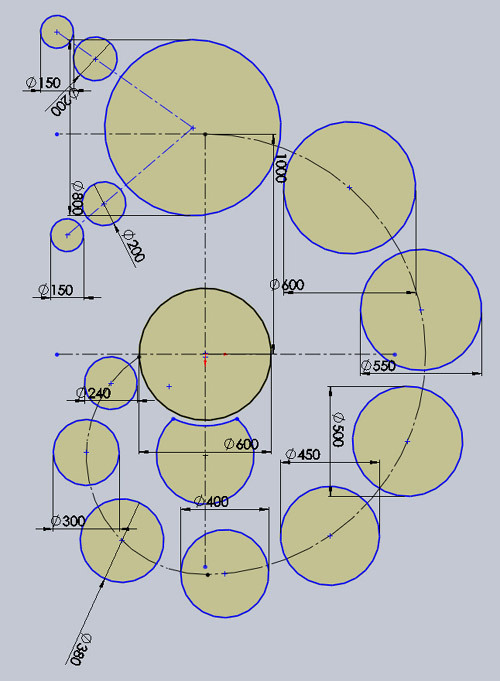 Crop Circle at Motagnana Padova, Italy ... Reported on the 8th of June 2010 ! 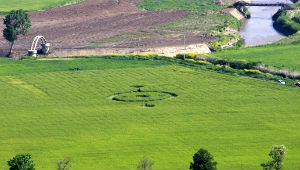 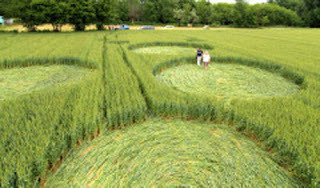 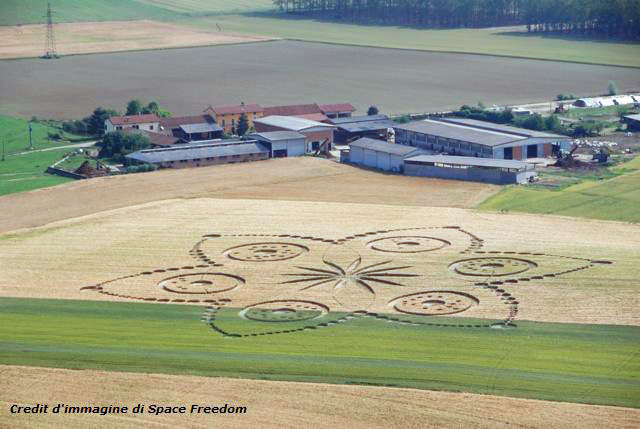 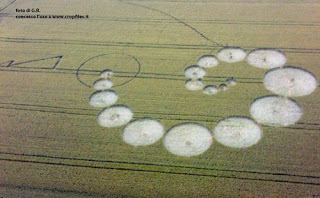 Crop Circle At Poirino (Torino) Italy ... Reported 13th June 2010 ! 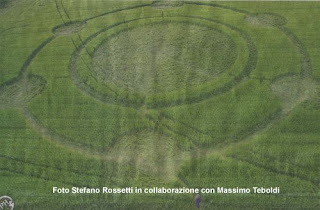 This crop circle is one of the biggest ever reported in Italy !